Our reviewer David gets his review chops around Glades’ recently-released ‘This Is What It’s Like’ EP. 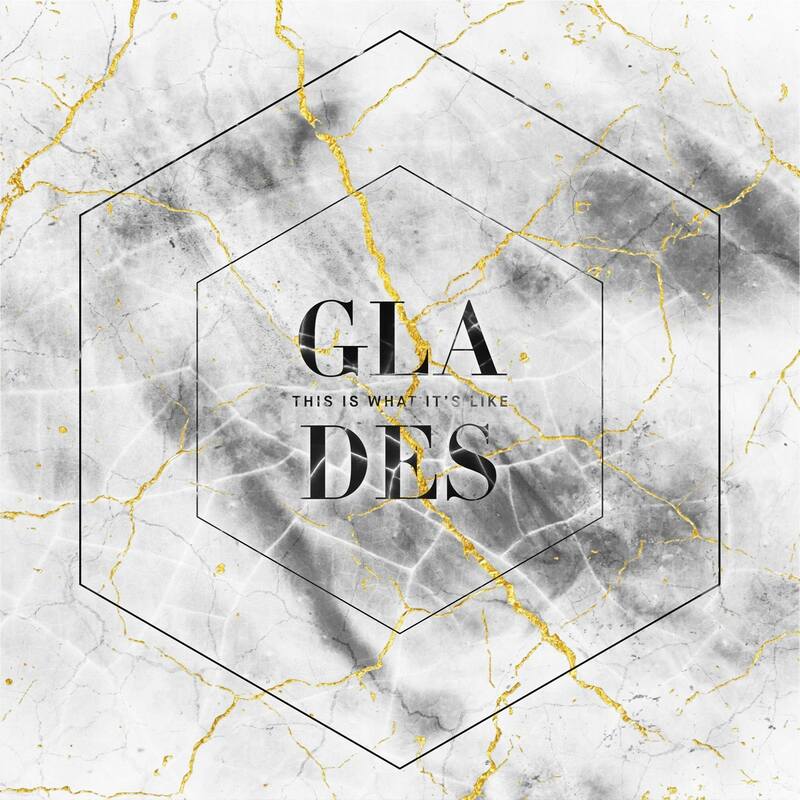 Originally catching the pop worlds attention back in 2015 with their debut single, Sydney based trio Glades have compiled an impressive set of songs for their EP. You’d be forgiven for thinking this might be Lorde surprise releasing new music or Broods dropping a secret EP as the songs wouldn’t sound out of place on either artists release. It doesn’t really innovate here or try anything new, but the lushness does make it an enjoyable listen. MUST LISTEN : Her (Loving You), Skylines.